Adding sunrooms to homes is one of the wisest decisions homeowners can make. I cant begin to mention how many folks I talk to on a daily basis, that want sunrooms or residential sunspaces. Where they can grow their herbs, tomatoes, a place to relax, entertain, enjoy the outdoors while being indoors, even the smallest place, would be sufficient for most families. A place where the elements of nature wont destroy the harvest. Where friends of nature like deer and other pesky critters can help themselves to daily treats from your garden, many times with out permission.! Many of these inconveniences can be tolerated but it sure is frustrating especially after doing all that hard work. That has been the story on our homestead.. never fails!. Fences don’t work because deer can jump. Living in open range country, we then have to deal with cows that don’t belong to us. I never realized how much cows love green leafy veggies, almost as much as we do. 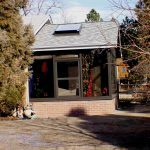 At any rate, here are a few solar additions, sunrooms and solar structures that we have constructed for many of our local residents throughout time.. perhaps they may give you ideas. Patio enclosures, sunrooms and sunspaces, solar collectors, of this type are beneficial in supplementing home heat gain. Turning solar heat into comfortable and usable heat source just makes good sense. 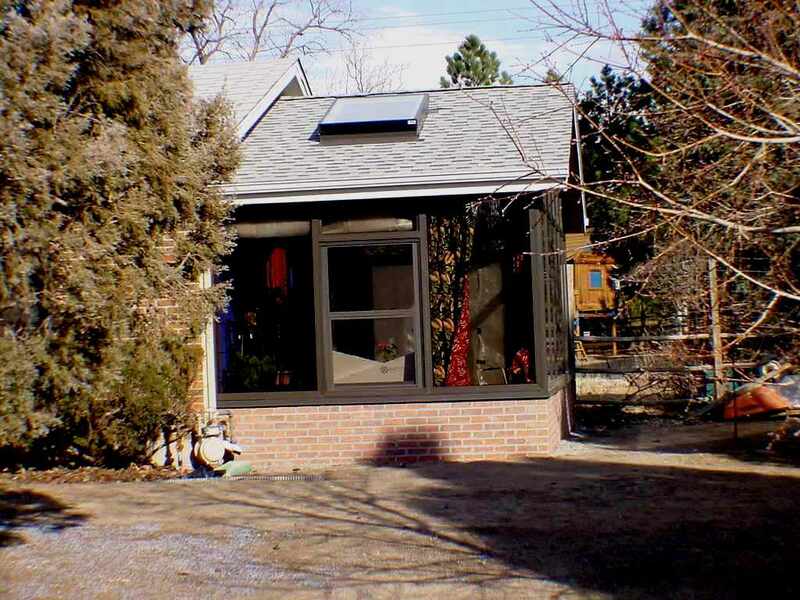 Its no wonder more families today are looking into creating a solar collecting sunroom for their home. The beauty here, lies in the fact, that no matter what these energy tycoons can dream up to charge us more money, year after year, the suns energy will always be free. The investment make Sunrooms and sunspaces a rewarding investment . Sunrooms and homes just go hand in hand in today’s world of energy consciousness! ….wouldn’t you say? In 2006, about 8% of global final energy consumption came from re-new-able energy sources, with 13% coming from traditional biomass, which is mainly used for heating, and 3% from hydroelectricity. New re-newables (small hydro, modern biomass, wind, solar, geothermal, and bio-fuels) accounted for another 2.4% and are growing very rapidly. Passive solar technologies are a means of using sunlight for useful energy without use of active mechanical systems (as contrasted to active solar). Such technologies convert sunlight into usable heat (water, air, thermal mass), causing air-movement for ventilation. 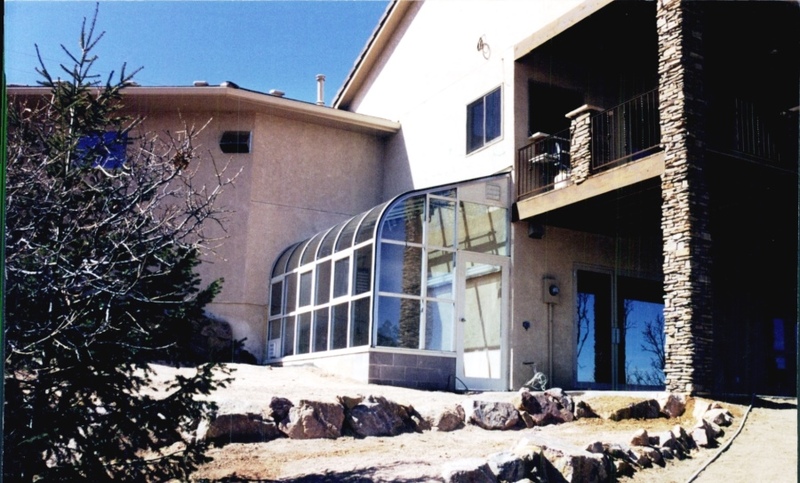 An example are sunrooms built on the south side of a building. Passive cooling is the use of the same design principles to reduce summer cooling requirements. If constructed with a good understanding of the thermodynamics involved, sun rooms can offer a range of benefits. It can be a very comfortable and desirable seasonal living space. While providing a substantial contribution to the heating of a building. Supplying pre-heated air for internal ventilation. Moreover, it can create a buffer zone between living space and outdoor space that can be utilized for plant growth, while providing shading for the house in the summer time, and providing cooling through controlled ventilation. A widely used building feature in many homes throughout many countries is a sun-facing wall patented in 1881 by its inventor, Edward Morse. Popularized in 1964 by French engineer Felix Trombe and architect Jacques Michel. It is a massive wall separated from the outdoors by glazing and an air space. Absorbing solar energy and releasing it selectively towards the interior at night. Glass sunrooms have similar characteristics. Even single pane glass worked for this process because glass is transparent to visible light but less so to infra-red radiation (heat). 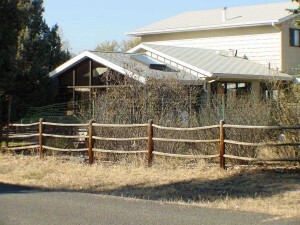 Modern variations include insulating glass to retain more of the stored solar heat, sometimes operable vents allow convective heat transfer to the indoors. Modern Trombe walls have vents added to the top and bottom of the air gap between the glazing and the thermal mass. Heated air flows via convection into the building interior. The vents have one-way flaps which prevent convection at night, thereby making heat flow strongly directional. This kind of design is an indirect passive thermal collector. By moving the heat away from the collection surface, it greatly reduces thermal losses at night and improves net heat gain. When heat is not called for In the summer months.The vents to the interior are closed all the time. Most sunrooms and designs are generally built with a doorway. This seals off the sunroom structure from the rest of the house. Hence, you may find yourself keeping the doors open even in the winter time, as heat collects and disperses into the rest of the home. This is all the more reason why all sunrooms should have operable ridge vents allowing for natural convection for heat to rise up and out of the sunroom especially during the summer months. 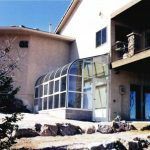 Colorado Sunrooms and greenhouses have become very popular. Building a solar greenhouse, or attaching a sunroom to your home is a wise decision, the benefits are endless. The return on value is nothing short of being a worthwhile investment.